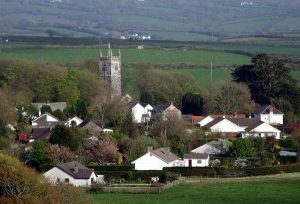 Prince Charles and Camilla will be spending a few days in Cornwall next week and visiting places like Fowey, St Agnes, Lostwithiel, St Mary’s, St Martins, St Tudy (village between Camelford and Wadebridge) and Honiton in Devon! Every year THE ROYAL COUPLE spend time in the Duchy to attend various community and charity events. 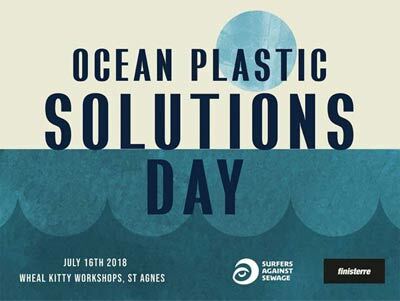 On Monday the 16th July, Prince Charles will attend part of the Ocean Plastic Solutions Day, organized by Surfers Against Sewage in collaboration with Finisterre, the surfing clothing company that produces surf wear and outdoor clothing that focuses on sustainability. It seems fit that Prince Charles, being an advocate for environmental issues, would attend this conference. SAS (Surfers Against Sewage) are a National Marine conservation and campaign charity. They aim to inspire, unite and empower communities to take-action to protect oceans, beaches, waves and wildlife. SAS are true leaders in the fight against plastic and as such have helped Penzance to become the first town to achieve plastic free status in the UK. At the Waste Company we are excited to be part of the solution in the fight against waste. We make sense out of rubbish! We are knowledgeable and proficient in the waste and recycling sector and can offer you unbiased waste guidance. Along with advice that best fits your business needs our focus is always on benefiting our customers.